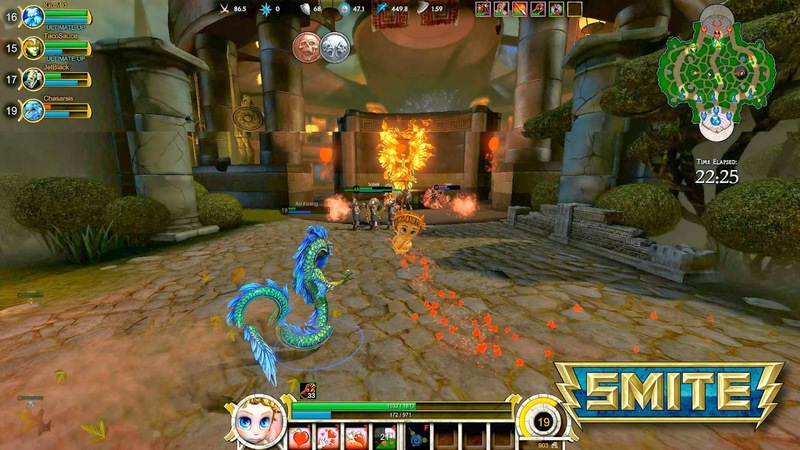 Smite is a third person MOBA (Multiplayer Online Battle Arena) game developed by Hi-Rez Studios. Each player has an arranged pick of Gods, taken from various mythologies (Chinese, Roman, Norse, Greek, etc). Click on the sub-menu Free God Rotation to see which gods are free to play each week.